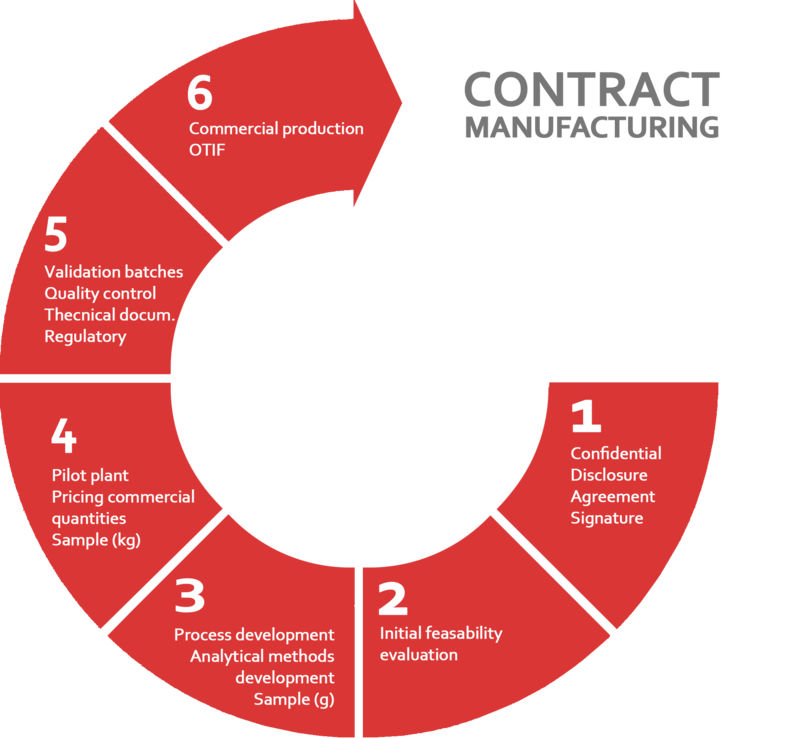 MENADIONA offers contract development and full contract manufacturing services of APIs, advanced intermediates, starting materials and industrial products. 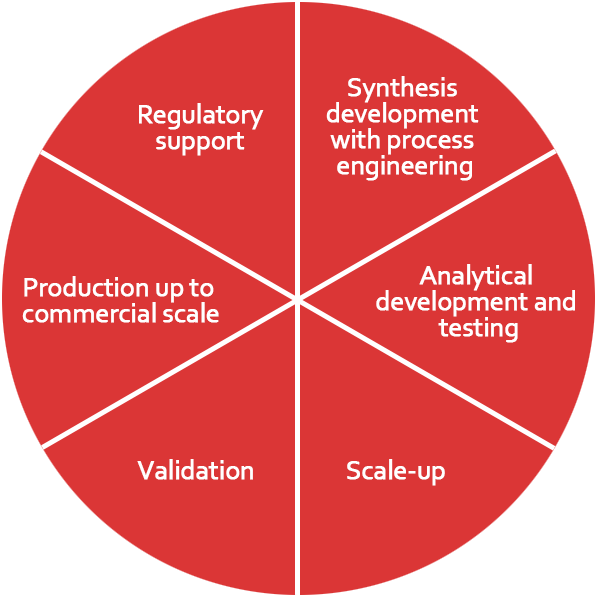 MENADIONA delivers cost-efficient synthesis, process development and life-cycle management solutions to customers within the pharmaceutical value chain. Collaborating with MENADIONA is an experience beyond the traditional “Customer – CMO” relationship. In us, you will find a committed company and clearly focused in building long term relationships. 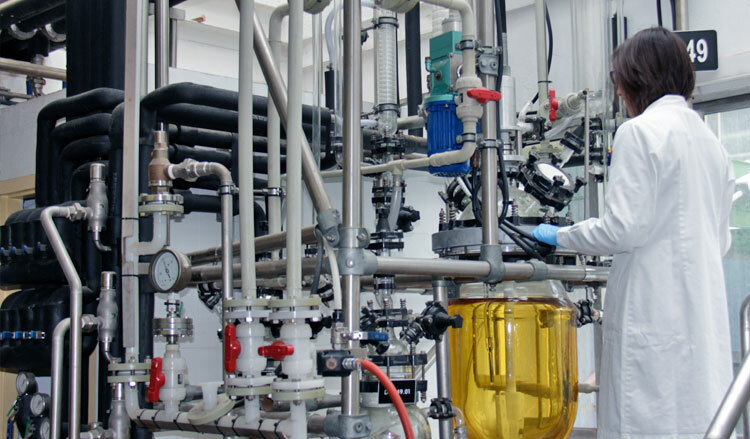 With its roots in a non-Pharma business, MENADIONA offers a large experience and the capability to work with hazardous raw materials and controlled substances, which might be a big differential characteristic from other CMOs. We are committed, encouraged and equipped so that we may continue developing our strengths and delivering you the benefits of a reliable CMO today and tomorrow. Our R&D laboratory team works for 24h 5 days per week, not only developing new processes but also working continously in process optimization. MENADIONA’s R&D team is organized in several working groups having minimum one PhD. Organic Chemist, plus an Organic Chemist and a Technician. 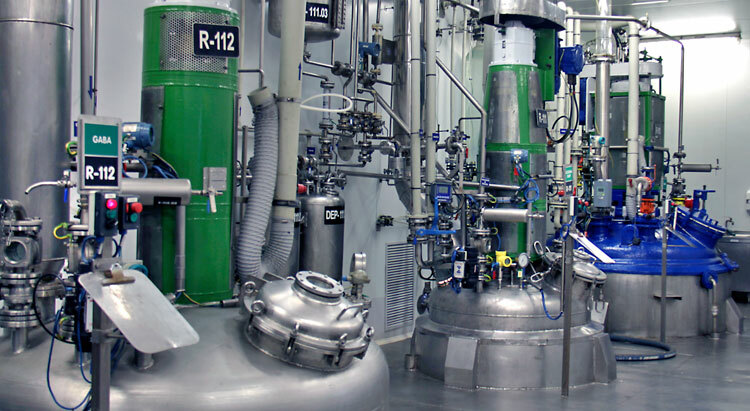 The Pilot Plant, using the same services as the industrial plant like steam and vacuum, is very flexible and allows many combinations of reactors, centrifuges and dryers to be used, in order to perform any type of reaction that, later on will be conducted at industrial scale. MENADIONA’s aim when developing new processes is to face and fix “scaling-problems” at pilot plant stage which disposes of 7 reactors with capacities from 20L to 1.500L made from 3 different materials (Hastelloy, Stainless Steel and Glass lined), 2 centrifuges with capacities of 60L and 400L, and dryers. MENADIONA facilities are multipurpose and flexible and allow a rapid response to changing customer requirements. After numerous validation runs have been completed, large commercial scale batches are produced at MENADIONA’s manufacturing plant. Experts in AZIRIDINE and derivatives.